Bespoke Solo & Group Aerial Performances. 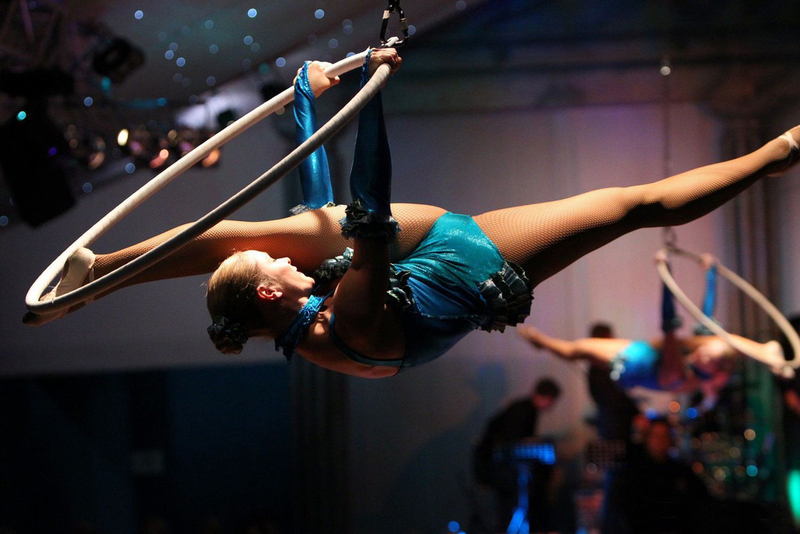 Lilli Mühleisen is a well established Aerialist, specialising in Aerial Hoop and Aerial Silks performances. Previous clients include English National Opera, Universal Studios Japan, The Roundhouse London, Armani, Mercedes Benz World, Ferrari, Honda, Cirque du Soleil, Diageo, Akzo Nobel, Herbalife, MSC Cruise Lines and many more. Find out about my Aerial Hoop performances both solo, duo and group performances tailored to your event. Click to read more about my Aerial Silks performances both solo, duo and group bespoke performances.